Introducing Paris needs no introduction. As the capital of France it is recognized as one of the world’s major global cities for education, business, fashion, entertainment and politics. 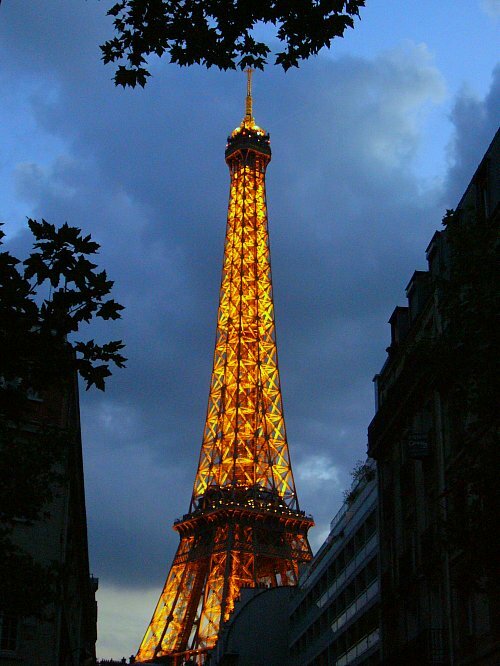 The Eiffel Tower leads the way in the long line of world-famous landmarks, institutions, parks and gardens. Nicknamed as the “city of lights” the name refers to its reputation for new ideas and its early introduction of street lighting. The Eiffel Tower celebrates its 120th birthday this year, and Paris is honouring its creator, Gustave Eiffel, with an exhibition about the man who not only gave the country its most recognisable symbol but also was behind numerous beautiful bridges and other impressive powerful and poetic constructions. Paris is divided into “arrondissements”, which are more like 20 separate villages, that joined to form the city of Paris as the power and influence of the capital became more important. 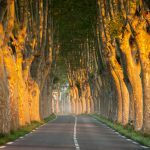 The atmosphere, character and influence of each of the arrondissement are completely individual, making each one unique in culture and way of life. 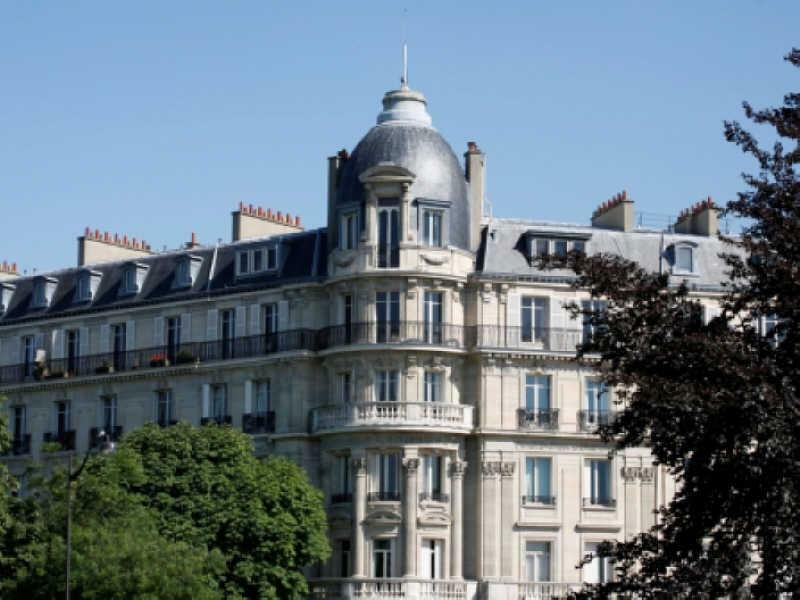 Property in Paris offers some of the most beautiful, classic buildings in the world and a word often used to describe apartments in particular was Bourgeois. The term Bourgeois, or, Bourgeoisie means (literally) city-dwellers and it evolved from the Old French word burgeis, meaning “an inhabitant of a town”, it meant the middle-class, the merchants and shopkeepers, and in Marxism, it came to mean the ruling classes. Historically, the bourgeoisie comes from the Middle Ages, whose status or power came from employment, education, and wealth, as distinguished from those whose power came from being born into an aristocratic family of land owners. In modern times, it is the class owning the means for producing wealth. Over time it is a word associated with grandeur, the characteristics and recognizable architectural features are columns, frescos, large arched windows, high ceilings, wrought iron balconies. Bourgeois property indicated and portrayed an image of noblemen or the rich showing off their wealth. Strolling through the city of style it is hard not to notice the many building which speak volumes about their history and Paris continues to captivate buyers and investors. 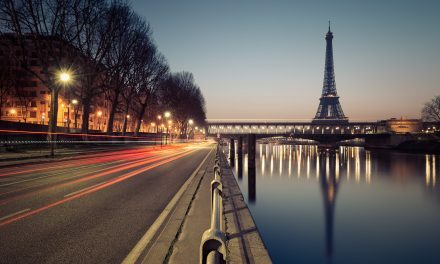 Aiming to help investors get the most out of their euros, The International Law Partnership recently revealed its top property investment destinations for 2009 and Paris tops the list. 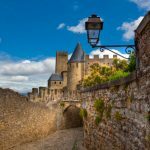 According to the ILP, smart investors looking for a property offering value for money this year should consider a purchase in the French capital, Paris. 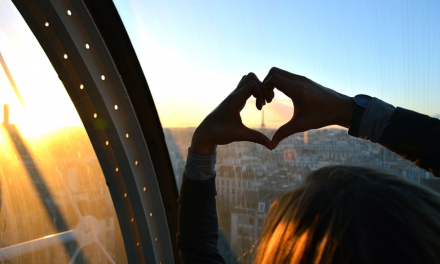 The continued popularity of Paris, the most visited city in the world, has meant that it has weathered the initial storm better than many other cities as the economic situation has worsened around the world over the past year or so. 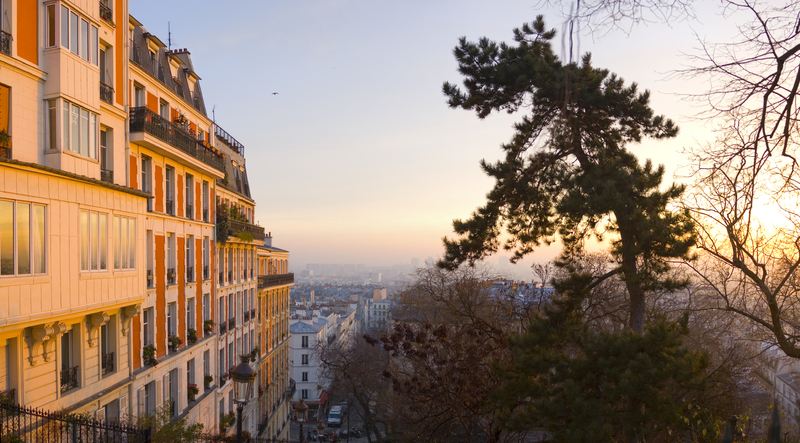 Paris-bound investors should be able to capitalize on a strong rental market, with high demand for rental properties likely to last over the next 12 months. 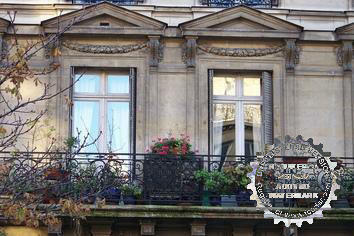 This 2 bedroom apartment (below) in Avenue Flandrin (16th arrondissement) offers living room, dining room 1 bathroom , kitchen, shower room and is priced at 1,210,000 euros. 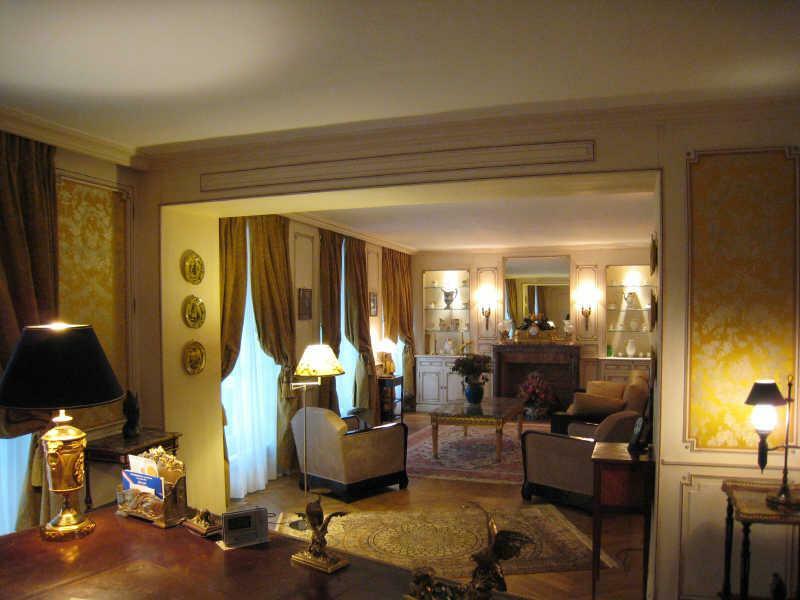 For sale in a 17th century Bourgeoise building in Rue Cambon (below right) in perfect condition is this 105m2 apartment with air conditioning, 2 bedrooms, 2 bathrooms. Price: 1,350,000 euros. Located in the Monceau district (below left) this magnificent apartment of 225m2 on the second floor of a superb building and includes a fitted kitchen, a living room of 50m2, 4 bedrooms and 3 bathrooms. It also offers a private parking space. Price: 2,350,000 euros. 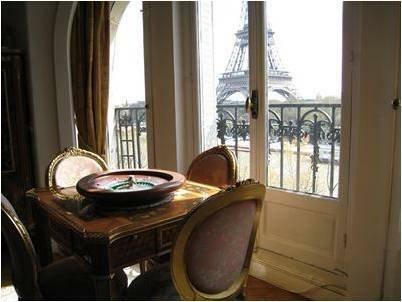 Perhaps the property with one of the best views is this apartment whose bedroom overlooks the Eiffel Tower itself. With approximately 169m2, a kitchen looking onto the Trocadero, a dining room, a living room with a marble fireplace and bay windows looking out onto the Seine and the Eiffel Tower. The apartment also has a parking space and a further room. 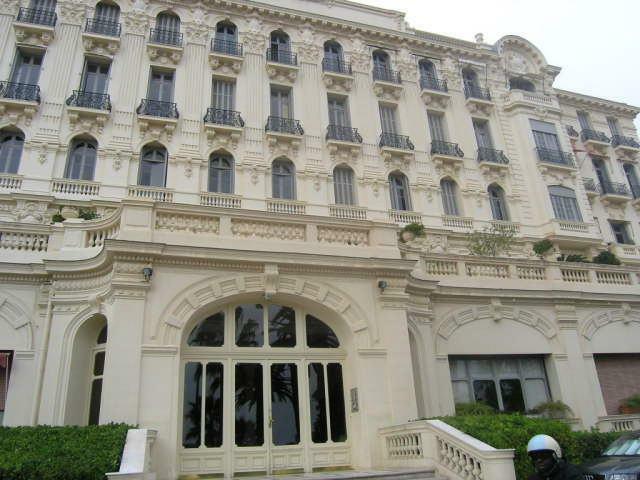 Price: 2,700,000 euros. 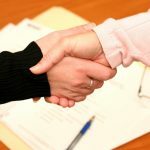 If you are planning a property search visit soon then, aim to book your trip between the end of June until the end of July – not only could you return home with a new property but the sales or “soldes” are on. 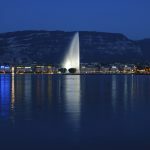 These sales are not just a couple of euros taken off here and there, but are the chance to purchase many designer luxury goods and a fraction of the original price. Starting on Wednesday 24th June – and continuing until Tuesday 28th July – five weeks of pure bargain-hunting pleasure: the only time of year when businesses are allowed to sell stock at a loss. With the current global economy, many shops will be making an extra-special effort to make money exit your purse and fly into their tills. In France we call that “une opération séduction“! 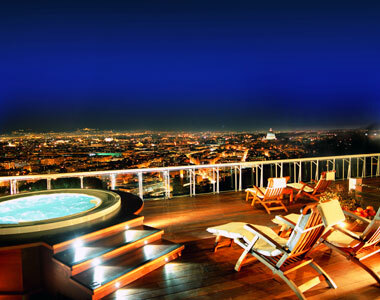 With its class and culture and so much on offer in the city of lights, Paris will surely satisfy everything. The exhibition Gustave Eiffel, le Magicien du Fer can be seen at the Hôtel de Ville – Salle Saint Jean, 5 rue de Lobau – from 7th May – 29th August 2009 every day except Sundays and public holidays from 10am – 7pm. Admission is free. 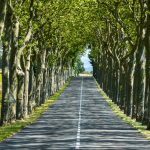 Introducing Herve Levy, Paris Property Hunter…..